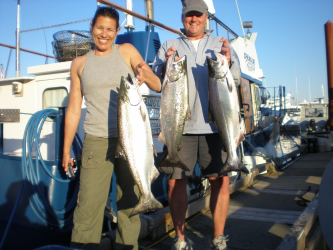 Springline Charters - Salmon, Bottom, Sport Fishing & Eco-tours - Campbell River, Vancouver Island, B.C. *Children under 12: half price. Shared family trips are available. Tackle, Bait, Mustang Floater Coats, and Rain Gear provided. 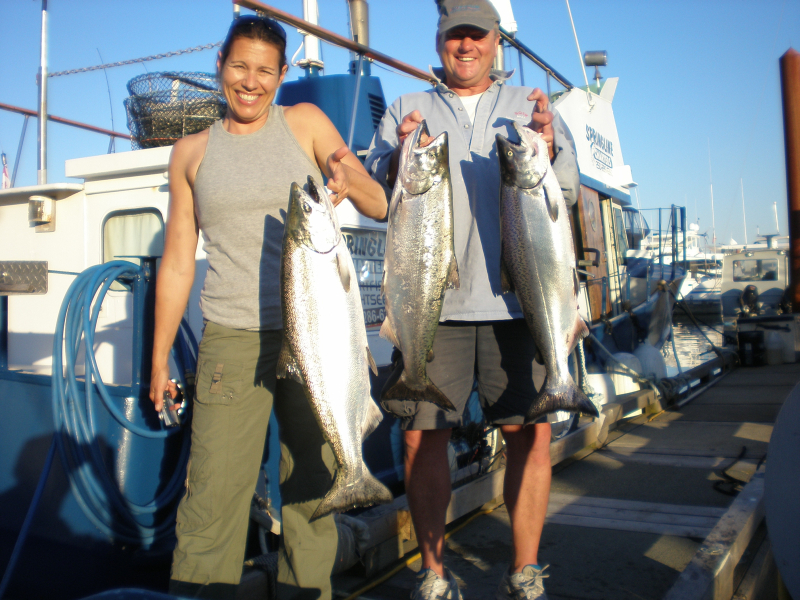 Click HERE to purchase Fishing License online. Transport Canada Inspected & Approved.